These words are from Baynard’s book, “100 Years: A Journey to End a Vicious Cycle,” which was self-published Feb. 11, 2015, under Baynard’s imprint: In Pursuit of Freedom Publishing (the book is available on Amazon.com and his website). 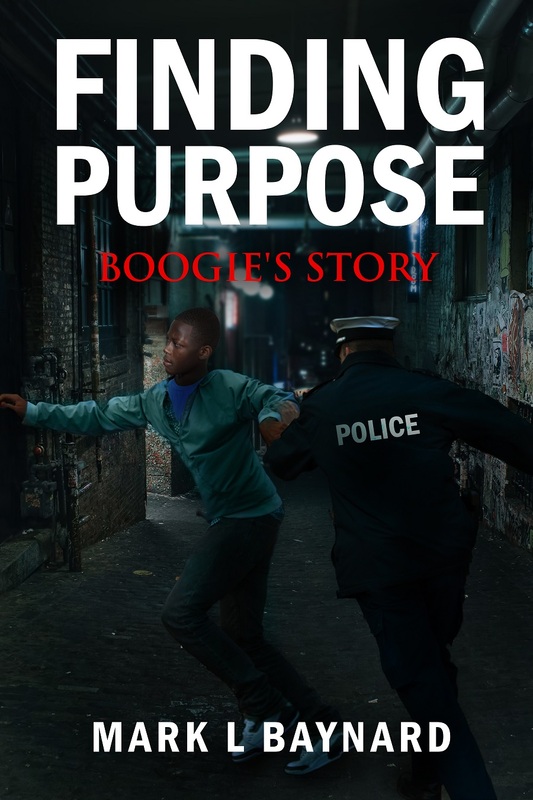 This book tells the story of Baynard’s journey from the bonds of prison into a life filled with love, education, and a desire to make a positive difference. “I’m not saying I have the answers, but I want to show how I did it,” Baynard says of his book. “I want to show that despite the obstacles, you can still make it in society, to show that the streets are not an automatic alternative in the black community. Selling drugs should not be an alternative.” In 2004, Baynard, who is black, was released from prison a second time after spending a total of 15 years behind bars for drug-related offenses. That day he decided he never wanted to go back. “Inside prison, I hated being there. I wanted my freedom. I wanted control over my life. And I wanted it for myself.” Baynard then moved to Alabama to work for his dad. In 2005 he married his wife, Malinda, from Prattville, and they have an 8-year-old daughter, Mariah. Initially, Baynard was not interested in continuing his education, but after being turned down for job opportunities due to his lack of higher education, he went to college. 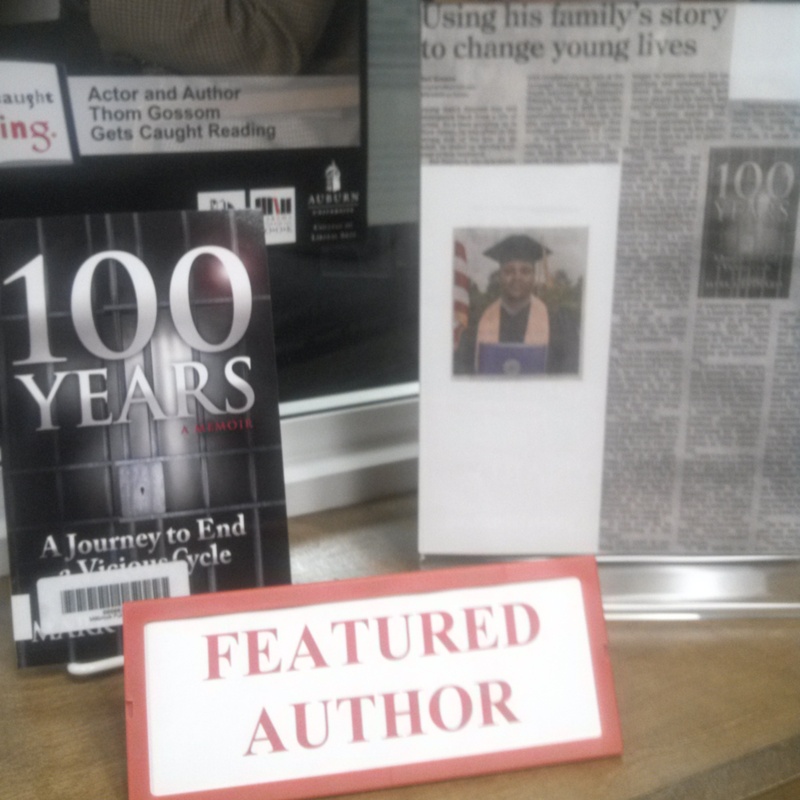 In 2012 he received his associate degree online through Ashford University in early childhood education. In February 2014 he received his bachelor’s degree from Faulkner University in criminal justice. And in March 2016 he plans to attain his master’s degree from Troy University. “He is so excited about TROY,” says his wife, Malinda, 46. “He even got a personalized Troy University license plate. He loves Troy University. He’s come a long way. He is on a great path.” Baynard talked about writing a book, but he did not tell anyone he was actually writing it until he finished it. “He always told me he would write a book about his life, and I believed him because I saw him writing all the time,” his wife said. “And he did. And now it’s published.” Mark Baynard’s goals go beyond writing a book, though. He said Alabama’s re-incarceration rate is 80 percent to 90 percent. He hopes to change that number. With his education and the experience he has gained from his current position working with troubled teenagers in the Alabama Department of Youth Services, he plans to set up programs to help teenagers and adults adjust back to normal life. He wants to have three programs — two for teenagers divided into violent and nonviolent offenders, and one for adults. Mark Baynard graduated from Faulkner University with a Bachelor of Criminal Justice in 2014, and he is currently pursuing a Master’s degree in Public Administration at Troy University. He is married with two children. 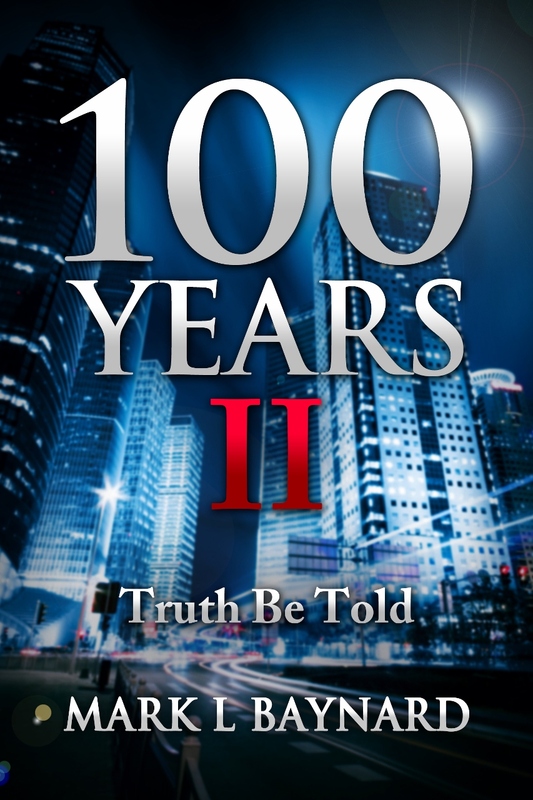 Mark is also the author of 100 Years, A Journey to End a Vicious Cycle. 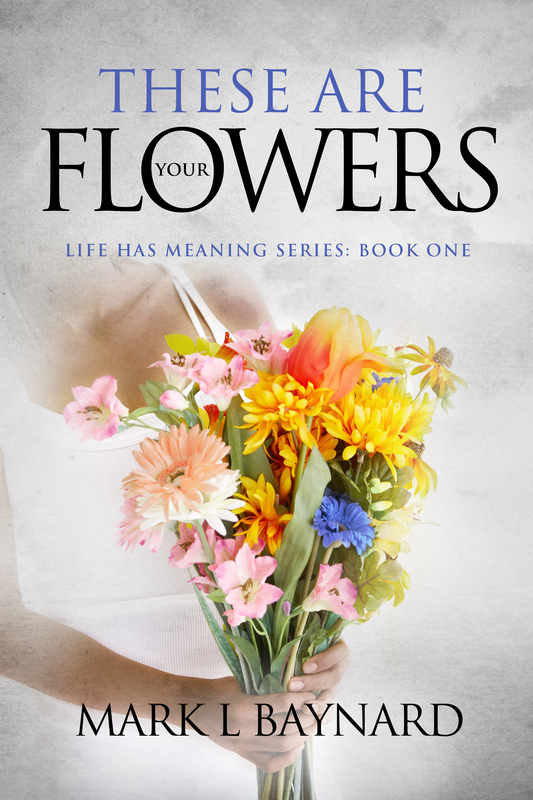 The book chronicles part of his life, and the changes that he determined to bring within, not only his life, but the history of his family. Mark made wrong choices, which involved alcohol and drugs, and it cost him years of his life, having served two separate prison terms. After release from the second term, Mark says that one day as he left the office of his parole officer, he began to write down all of the names of family members who had been imprisoned, along with the years spent there, and the totals quickly reached 100 years. (pg. 11). This was one of the deciding factors for him to turn his life around and break the vicious cycle that seemed to exist within his family. His plans for the future include working with troubled teens, as well as adults who are in the process of being released from prison. 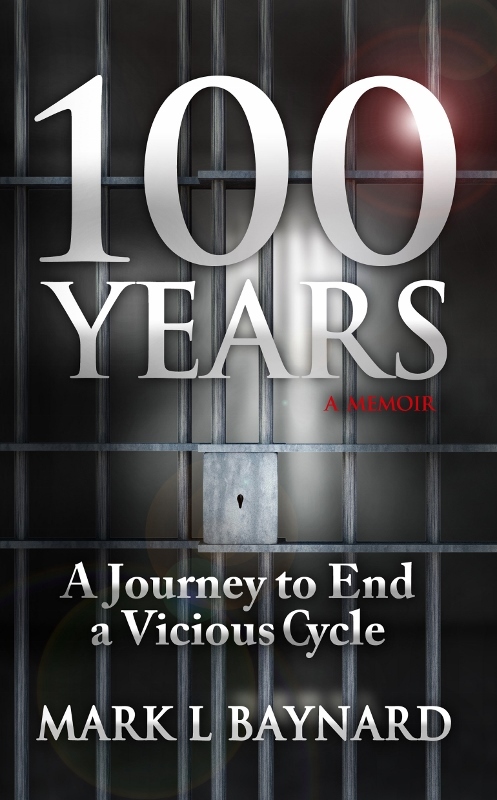 The book is available from Amazon in paperback, or Kindle ebook editions or it can be ordered from his website www.journey100years.com.